Summer is here!… Let La Cocina de Ana help! Do you know you can place your aluminum-packaging trays from La Cocina de Ana right in you GAS GRILL?… Yes! Just heat it up to 375°F and place your product in the upper rack for the typical amount of time you use in your kitchen oven… and avoid heating up your kitchen during the hot days of Summer! Give us a call a (763) 951-3377 for additional tips or to place your order! Snow day? make it fully relaxed by ordering your dinner for tonight! Just visit www.cocinadeana.com or call ()63) 951-3377 to place your order. 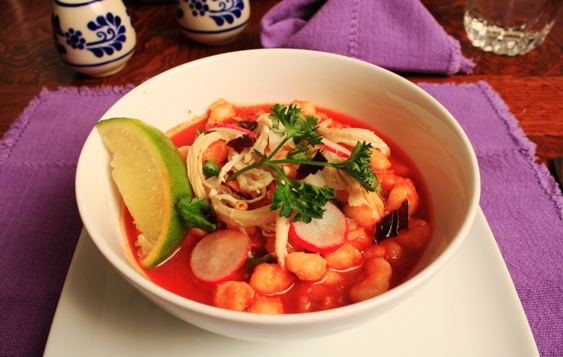 La Cocina de Ana was just named one of the best take-outs in the Twin Cities! (MSP Magazine, March 2013). Weekend is here… make it truly relaxing! Starting with letting us prepare dinner for you! 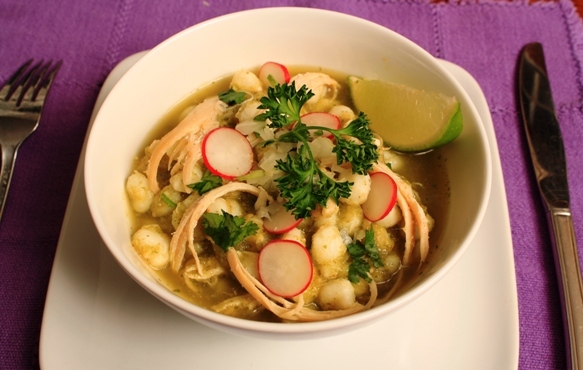 Visit www.cocinadeana.com and place your order for a delicious quality Mexican meal. Yes, we are open President’s Day! 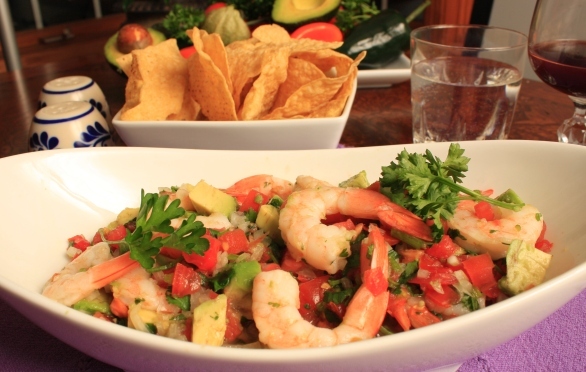 Order your delicious Mexican meal by visiting www.cocinadeana.com or calling (763) 951-3377. We are happy to serve you! Weekend relaxing at home? Let us help! Let us prepare your meal for tonight! Call us at (763) 951-3377 to place your order and enjoy a true Mexican experience! Visit www.cocinadeana.com or call (763) 951-3377 to place your order! Just a reminder – Get your meal order for today! Visit www.cocinadeana.com and place your order for awesome food. You work hard, let us help with preparing your home-quality meals from our award-winning recipes!